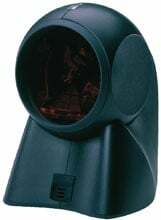 Honeywell MS7120 Orbit - RS-232 kit, 1D Laser, Omnidirectional. Includes 9.5' straight RS-232 cable. Color: Black. Autodiscriminates all standard 1-D and RSS-14 barcodes. Thanks for the professional care. 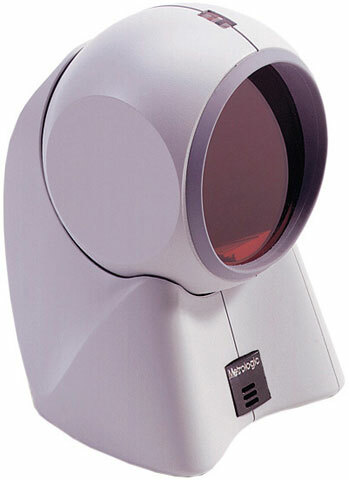 The Honeywell MK7120-31B41 is also known as MET-MS7120-31B41	or MK712031B41	.